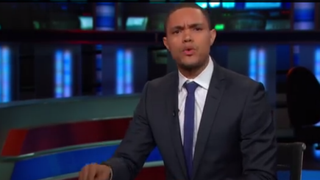 The Daily Show has found its new host to replace Jon Stewart at the end of the year. According to the New York Times, South African comedian Trevor Noah will take over hosting duties on the popular late-night talk show. Noah now joins Larry Wilmore as the most recent black man on late-night television. Two black men on late-night television? This is the change late-night TV needs.